The first batch of 2019 calendars have arrived and been delivered to those who ordered them, thanks for supporting us! We have more still for sale. Below are sample images of January and July. This time we’ve marked handy things on the calendar for you, like school term dates, recycling days, and your friendly local residents’ association meetings, as well as the usual public holidays and lunar phases. All printed on quality stock and yours for only $18. Please indicate if you are local, and someone will drop them off at your house, otherwise its $5 extra for postage anywhere else in New Zealand. Funds go towards the Residents’ Association, to help pay for things like annual insurance, the access licence across Kiwirail land for the community garden, and so on. Buy your 2019 calendar(s) now! January, from the 2019 calendar. July, from the 2019 calendar. This year’s calendar is about the people of Pukerua Bay, some living and some who’ve passed on. All have contributed to the fabric of this lovely village that we share, and the photos and words reflect that. The calendar is A4 sized and would make a perfect Christmas gift for past residents, family, friends and neighbours, or even framing for posterity. Print runs will be done in batches as orders accumulate, so please allow some time; we will make sure they arrive before Christmas. We are delivering them ourselves to Pukerua Bay and wider Kāpiti Coast addresses for free, and outside of that area please include $5 for postage for up to three copies anywhere in NZ. Who’s feeling like a fun night out? Get together a team of six for Pukerua Bay Hub‘s Quiz Night on Sunday March 25th and show us all the random stuff you know! Fundraising for the 2018 Matariki Celebration, put on by Ahu Charitable Trust. If you don’t have a team of 6 we can make up teams, so don’t let that stop you from joining in! 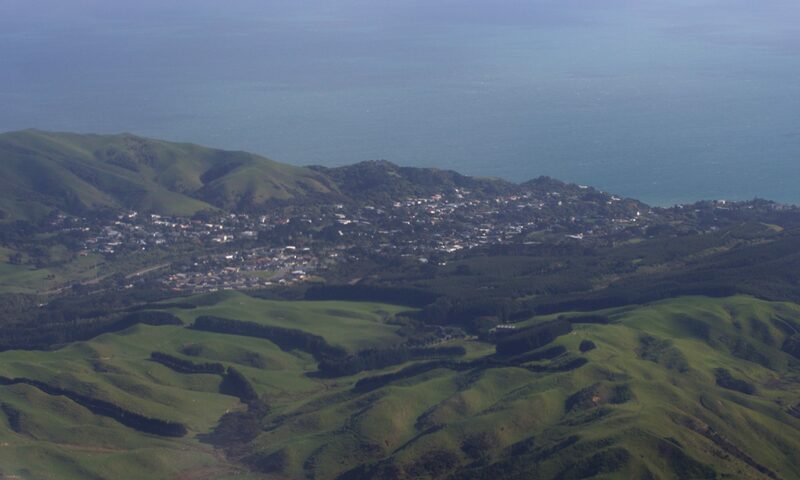 Check out our first fund-raising calendar, an historic record of the changes in Pukerua Bay. Email pkbcommunityhub@gmail.com to reserve your tickets and we’ll be in touch. Only 20 tickets left, so get in quick!